• Welcome to your midweek serve of The Purge, which we kick off this week with the new single from Gold Coast native Casey Barnes. ‘Keep Me Coming Back’ is the name of his latest single, which was released digitally on Friday and subsequently serviced to Australian media on Monday. It was co-created by the boys from MSquared Productions in Melbourne (Michael Paynter and Michael DeLorenzis). 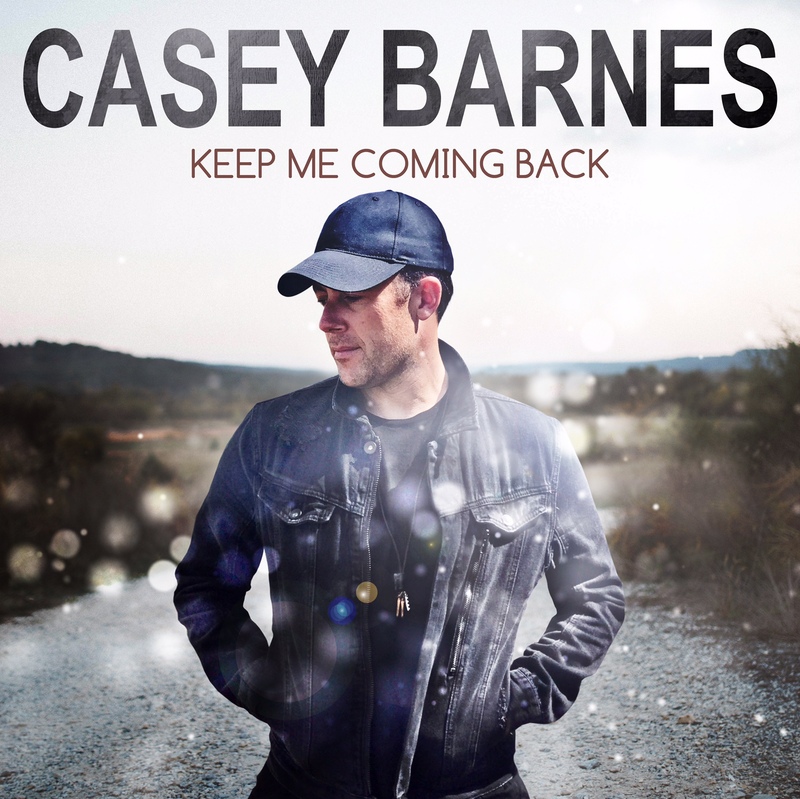 “After the recent success of ‘The Way We Ride’, I wanted to make sure we followed up with an equally exciting high energy track which I’m pretty confident we’ve achieved with this next single ‘Keep Me Coming Back’,” Casey explains. Check out the music video HERE. • We mentioned in THE PURGE midway through last month that it surely must almost be time for new material for Taylor Swift. And it looks like we were on the money; her social media profile pictures have been set to blank and there’s a short visual teaser now doing the rounds (albeit no audio). Could we have something as soon as this Friday, perhaps? Her last three albums have all been released at the end of October. • ABBA legend Benny Andersson will release a new album called ‘Piano’ at the end of September. Quite simple, it’s an instrumental piano-driven “21 track journey” through his expansive career, from the songs of ABBA to his solo ventures; just Benny and a grand piano. It’s out September 29, with ‘Thankyou For The Music’ available now as a grat track. • A long-time favourite on the summer festival circuit, the Laneway Festival will return to Sydney, Melbourne, Brisbane, Perth and Adelaide in February next year; organisers confirming Mac DeMarco and Anderson. Paak & The Free Nationals as the first acts on next year’s bill. And they’ve also revealed the all-important dates. Hart’s Mill in Port Adelaide kicks off proceedings next year on February 02, with Melbourne next up (Footscray Community Arts Centre & River’s Edge) on February 03. Then it’s off to the Sydney College Of The Arts and Callan Park in Rozelle on February 04, the Brisbane Showgrounds on February 10 and finally Esplanade Reserve and West End in Fremantle on February 11. Advance tickets are on sale from 9am local time today; a full line-up to follow on Tuesday September 12. • Khalid’s upcoming Australian tour has grown again, this time in Brisbane. After his two Sydney shows shifted to the larger Hordern Pavilion to cope with demand, his show at Eatons Hill Hotel has been shifted to the larger outdoor stage to satiate eager fans. Extra tickets for the new capacity are on sale from 10am today. • And US performers Tyler Hilton and Kate Voegele will be in Australia in December for co-headline shows in all five main capital cities. They kick proceedings off at Fly By Night in Perth on December 02 before moving on to Adelaide (Governor Hindmarsh on December 06), Sydney (The Basement on December 07) and Brisbane (New Globe Theatre on December 08), before wrapping it all up in Melbourne on December 09. Pre-sale tickets are live from 9am local time today, with general public tickets on sale at 9am local time this Friday, August 25.